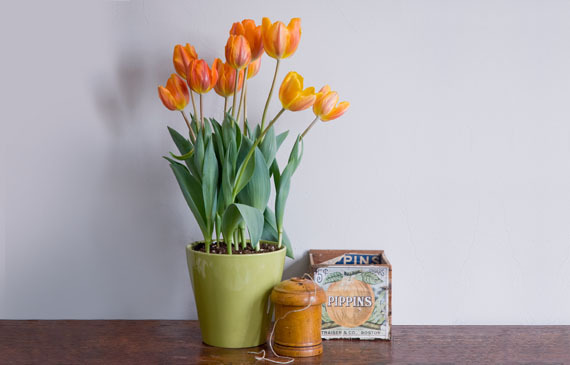 Ready to enjoy the simple beauty of flowering bulbs? You've come to the right place. Because while planting is as simple as Dig.Drop.Done, there's no end to the number of ways you can make your garden special. Endless inspiration begins here. 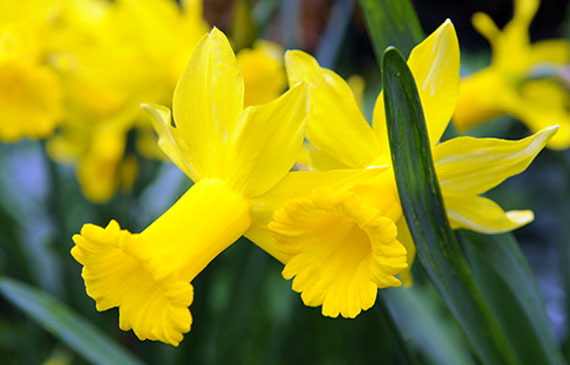 Learn which bulbs suit you, your tastes and your sense of style. Apr 25 Don’t let your garden fizzle when the summer starts to sizzle! Start planning now for summer blooms. 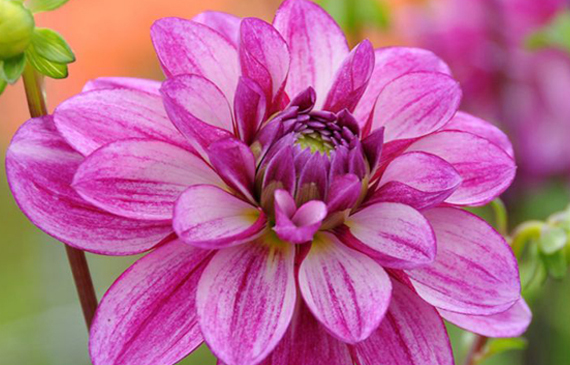 Your garden center has the hot bulbs you need for your co..
Apr 22 Celebrate Earth Day this year by taking the bees under your wing. 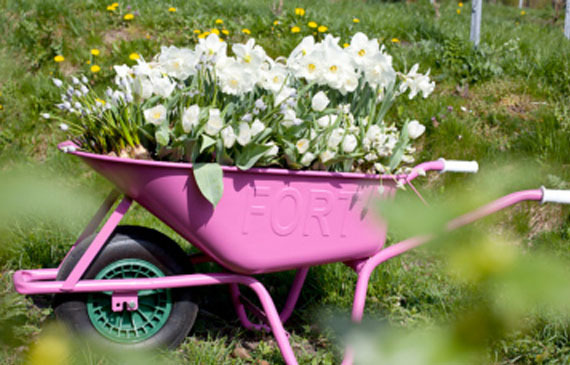 Plant plenty of summer flowering bulbs this spring to provide our tiny friends with the nect..